Any Lego fans? 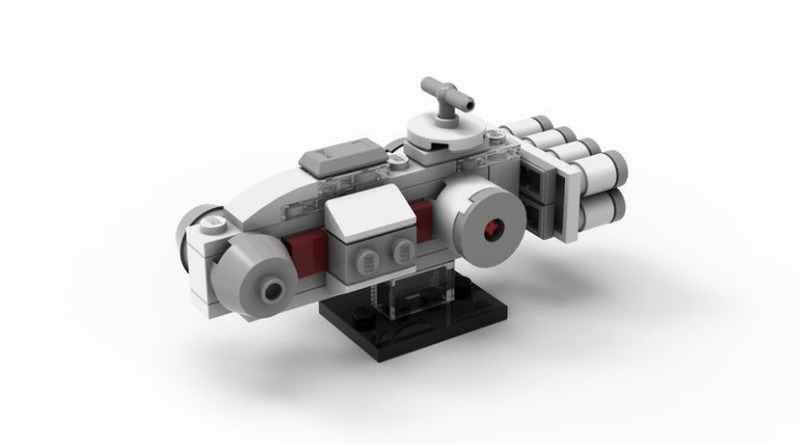 The next Lego Monthly Mini Model Build Event is May 3-6. Children will build a Tantive model and can take it home for FREE! This event is in store and intended for ages 6 and up. Registration starts 4/15 in stores. Hurry, space is limited! Tap/Click the blue underlined text above for more details.